Preparing for the MCAT is a slow and steady process. How do you ensure that you don’t forget the old material as you move on learning more and more new content? The purpose of Phase 1 is building a solid content foundation. and truly mastering all of the sciences. 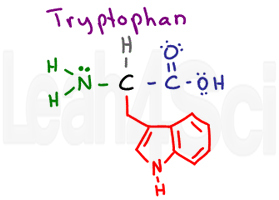 This step is critical, but it also includes adding volumes of data to your long term memory so that you can instantly recall everything from your kinematic equations, all 20 amino acids, every term, pathway, and list of names/theories. How do you ensure that what you learn STAYS in your long-term memory? You should be creating audio summaries at the end of every study session and listening to them during chores, working out, commuting, and more. Review the complete strategy in this tutorial: Long Term Memorization using the Audio Summary Strategy. Active writing is an active form of studying that involves the use of more than one form of your senses. Most students memorize using flashcards. This form of studying involves staring at the same deck of cards over and over and uses sight and recall to learn new information. The problem with this method is that it’s somewhat passive. You stare at a card, and think you get it, but do you really, truly get it? With the active writing strategy, you are engaging more than just your eyes on a flashcard. By holding a marker/pen and actively forming letters, words, and symbols you are not just staring at concepts. You’re watching the information come to life. You’re hopefully drawing them out in colorful sketches and diagrams triggering different parts of your brain. Try speaking out loud (or whispering) as you draw to engage your mouth, ears, and imagination all at the same time. The key: the more senses you engage, the more active the process, and the more likely you are to remember the information long term. I recommend devoting 20-30 minutes per night for active writing, do it just before going to bed. Phase 1 students try for 1-2 times per week. Phase 2 and 3 students try for 2-3 times per week and for shorter sessions. 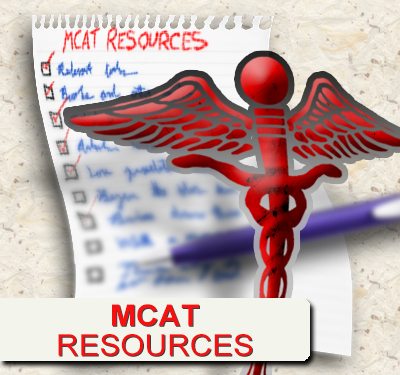 You are required to memorize quite a few equations for the MCAT. Mostly from chemistry and physics. 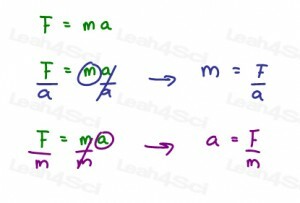 In my Equation Memorization tutorial I teach you how to memorize equations by manipulation and solving for units. The process described is an Active Writing process! This will help you become really familiar with equations from every angle, format, and set of units. 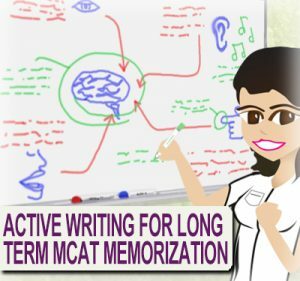 While pathways and general ‘term’ memorization doesn’t have a manipulation factor as with equations above, you’ll still benefit from writing them over and over. Choose one aspect to work on at the start of your active writing. Start by drawing as many as you can from memory. Do this in any order. Perhaps start with the names, then 3/1 letter, then drawing side chains. If you get stuck, CHEAT. 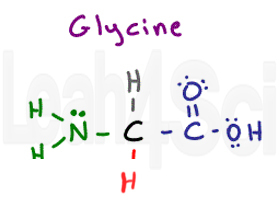 Refer to your notes or the Amino Acids Cheat Sheet and see where you got stuck. Copy straight off if you don’t have it memorized. But pay close attention to what you’re copying. Now that you’re done, put your reference away and start again. See how far you get before a) time is up or b) you have it memorized. Same goes for terms or pathways. Write them out, even attempt to draw them. 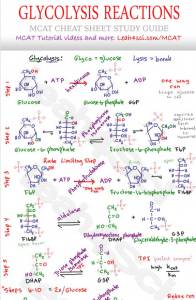 Or maybe you’re memorizing glycolysis. Start with step 1 and see how far you get. Think out loud as you write every step including reactant, enzyme, product, and some key factor of significance to help you remember. You may even have a mnemonic in mind to aid in memory recall as you go through every step. This exercise will involve a LOT of writing. This can be done on scrap paper or a notebook. I personally recommend using a whiteboard. Get yourself a small to medium dry erase white board such as this one for less than $10 on Amazon. And a set of colorful dry erase markers. One of my students simply uses dry erase markers on her bathroom mirror. When she’s done, she leaves the writing on the mirror so that she can see it while washing her hands and brushing her teeth. It remains up till her next active writing session. Once you’ve determined how many active writing sessions per week, decide what you will do for each one. If you have two 30-minute sessions per week, consider brushing up on two topics per session. You’ll be confident that you not only have all the important information memorized, you’ll have it at the tip of your tongue, ready to be used and applied to tricky questions. It’s not a one and done deal. As taught in the memorizing equations tutorial, when your time is up, you note where you left off and continue next time. When you reach the end of your list, you simply start again from the top of the list till you know every term and equation like the back of your hand. 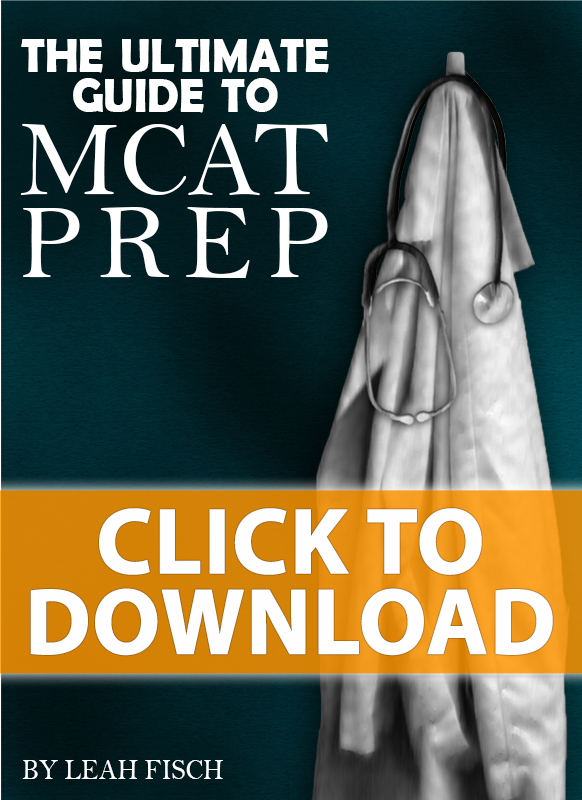 Do you have any other good tricks or tips for simplifying the MCAT prep process? Let myself and other students know by leaving a comment below. Need help more help with focus and efficiency? See The Pomodoro Technique! Thank you ma’am. I’ll be sure to get to writing actively! very helpful article and I will surely give it a try, starting right now. thank you Leah.